Bill, Alan and Matt had a great day out on Thursday attending the Derby Telegraph Mobility show……and the sun shone! 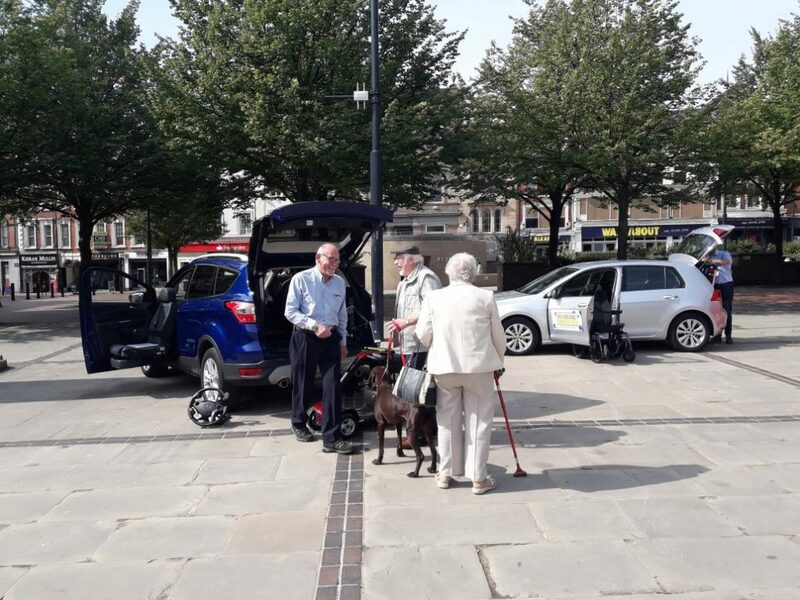 They met with lots of local car dealers who are Motability specialists and were busy throughout the day talking to prospective customers and members of the public who had just popped along to find out a bit more. 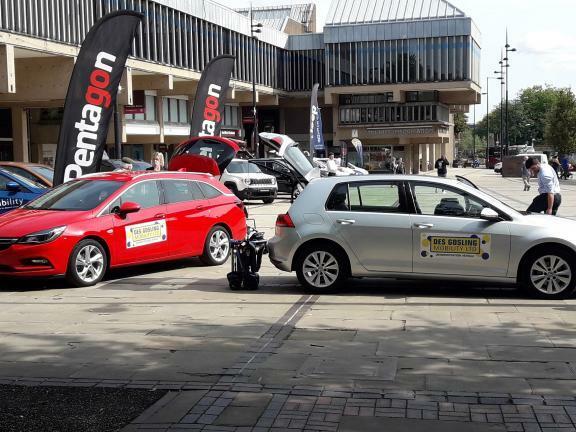 We really enjoy these events and are already looking forward to next year!